Beezie is riding one of her new horses. Judgement was retired last year. Authentic has a tendon injury which is still healing. He may also retire. 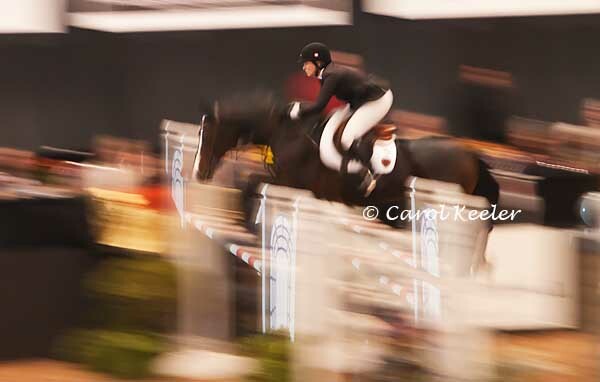 Judgement and Authentic were horses she rode to gold and silver with in the Olympics.